Why just come for the horse ride? 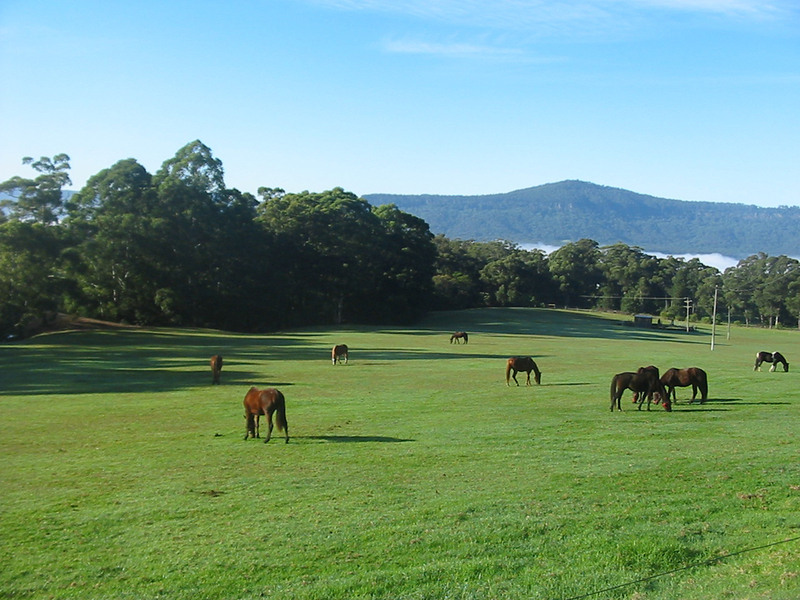 Stay a little longer and enjoy spectacular Kangaroo Valley views. 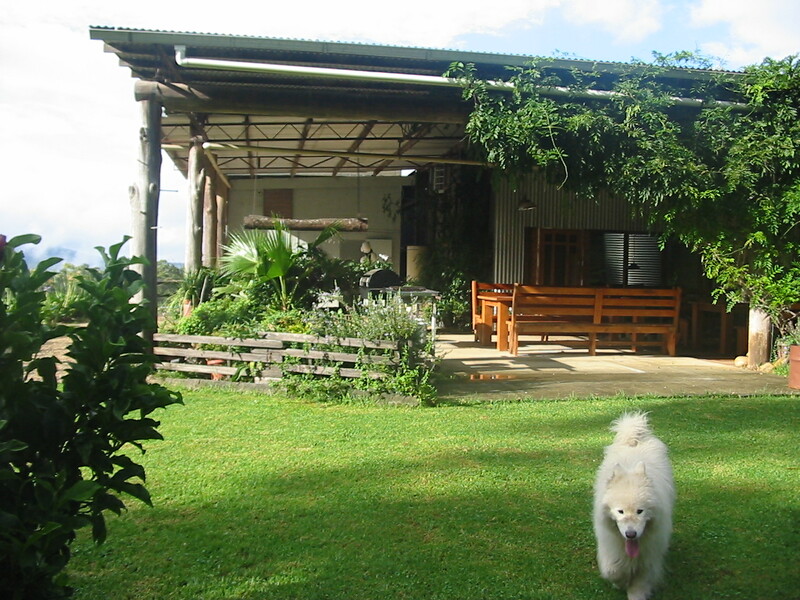 If you are looking for some great accommodation cabins we have self-contained lodges available. 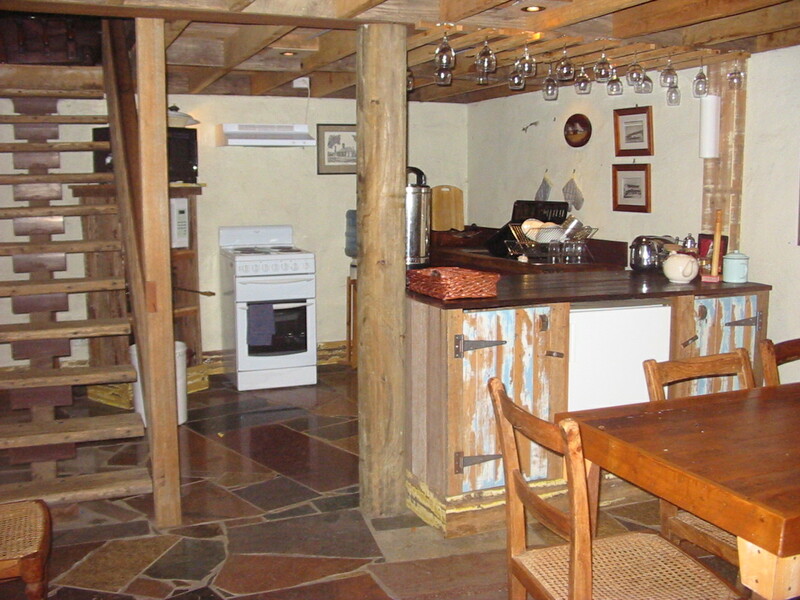 Quaint loft-style accommodation in the main lodge constructed of recycled timber and granite with a log fire. 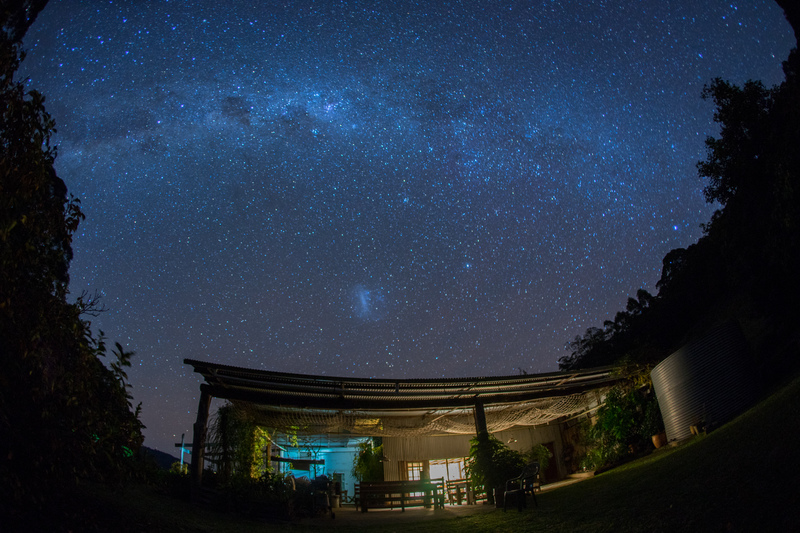 This Kangaroo Valley accommodation option is perfect for families and small groups wanting a farm stay. 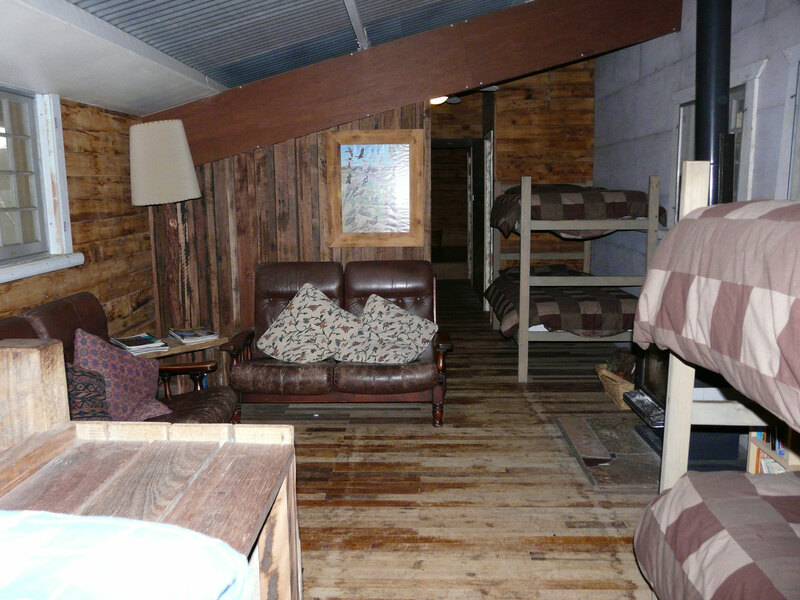 – Photos (attached main lodge/ bunkhouse) for more photos please press the Facebook link. – Accommodates a maximum of 8 people. 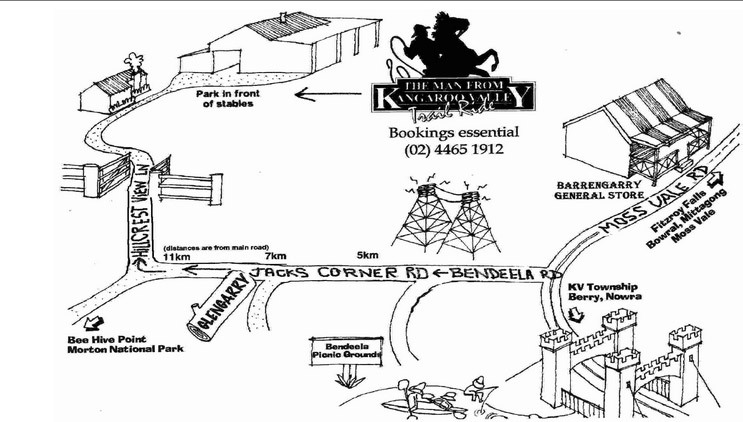 – 2 Double Beds (2 separate bedrooms) 4 Single bunks (open plan), linen and towels supplied. – Contains 2 Showers, 2 Toilets, Change Room, Vanity Room and seating area around a log fire. – Dining area is fully equipped with: microwave, stove, all crockery/cutlery, cooking utensils, saucepans, serving dishes, salad bowels, chopping board, toaster and fridge, with a fully equipped barbeque area right outside. To book the Main Lodge we require a non-refundable deposit of $200. 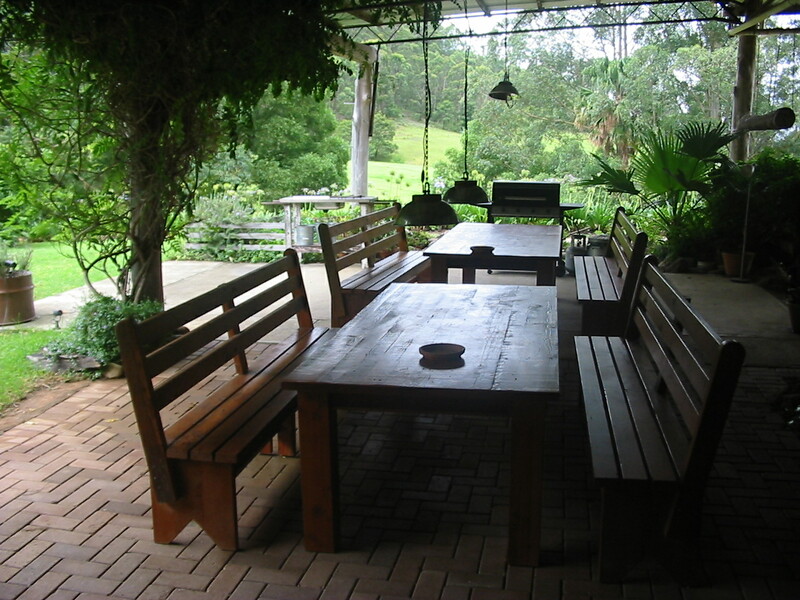 Ideal couple’s accommodation in Kangaroo Valley. Please note, the accommodation is not suitable for toddlers or younger children. Photos (attached mini lodge) for more photos please press find us on Facebook link. Spiral staircase leading to a mezzanine level with Queen sized bed built from recycled Oregon timber (linen and towels supplied). Ground floor contains a lounge which pulls out to a double bed, toilet, shower and fully equipped kitchen (crockery, cutlery, cooking utensils, stove/microwave and fridge). 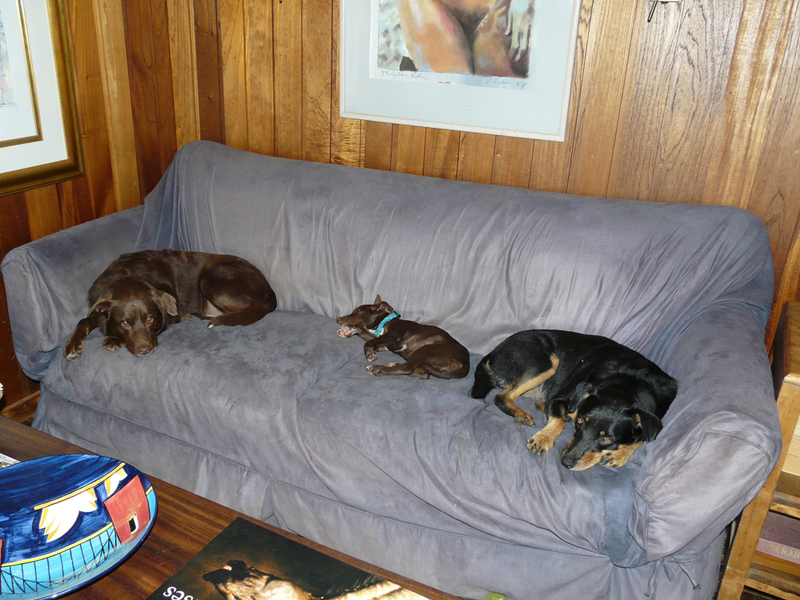 Reverse cycle air-conditioning (warm in winter, cool in summer) is provided. If you decide to use air conditioning in summer there is a $10 environmental levy. 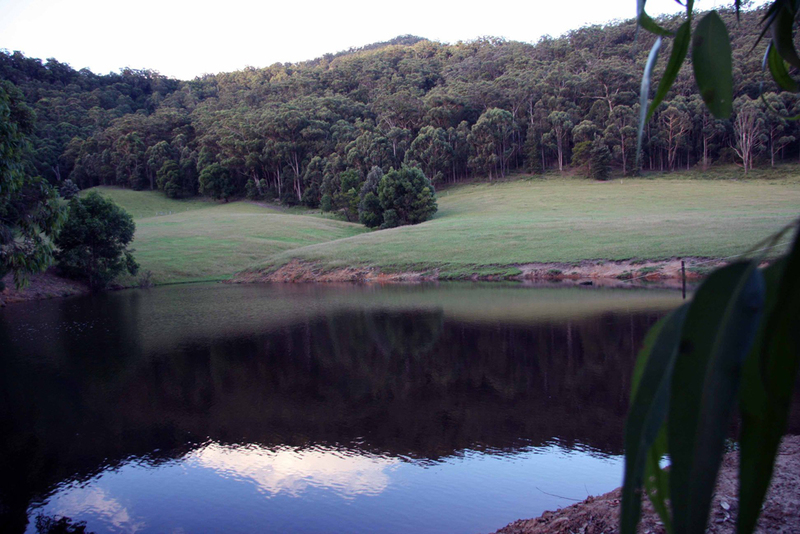 In return for your $10, you will be provided with a tree to plant, a shovel and a place to plant the tree to aid Kangaroo Valley’s efforts to become carbon neutral. 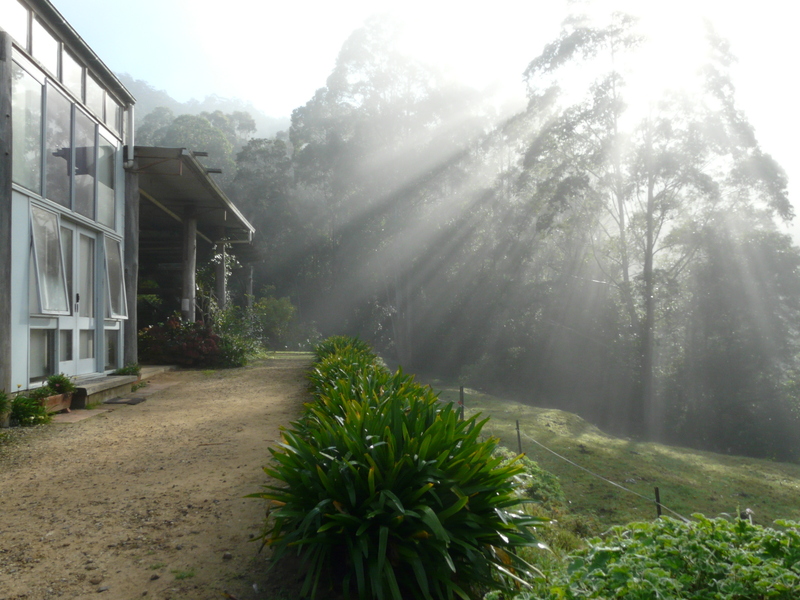 If you are looking for Kangaroo Valley cabins, our lodges are the perfect answer.